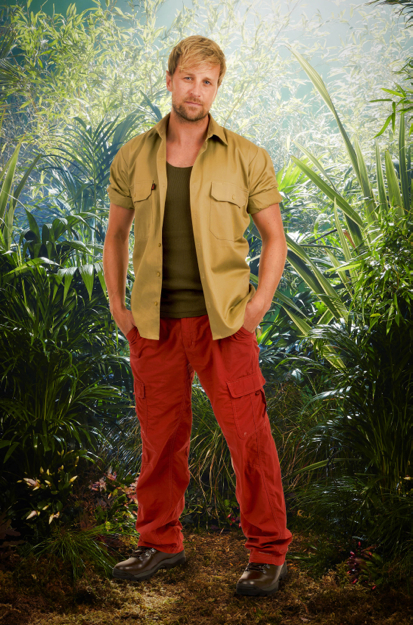 Former Westlife star Kian Egan might be resting his voice after his successful pop band Westlife can to an end after many years of music charts success, but now he can use his voice to shout ‘get me out of here!’ when jungle rats and snakes surrounds him in the middle of the night in the Australian jungle. As a former member of the chart-topping band, Westlife, Kian Egan is used to travelling around the world, but he admits the hardest thing about taking part on I’m a Celebrity is being separated from his son. The pop star reveals he is going to find it incredibly tough not being able to see or speak to Koa, who turns two in December, and he isn’t sure if he will be able to keep his emotions in check or not. The loving dad of one says: “Without a shadow of doubt, the hardest thing is going to be being away from my boy. “I am not going to be able to see him or know what is going on with him. That will be tough. “I went away recently on a surfing holiday with some friends for two weeks, but at least I could still see my son and his progression. I am going to miss him so much. “I have been away from my wife, Jodi, before but again it is going to be very difficult to not have any contact.